Pittwater Councillors Bob Grace and Selena Griffith, who, with Councillor Sue Young, put forward Motion. A Motion passed at an ECM on Monday evening, April 18, ‘to immediately institute legal proceedings in the Land and Environment Court with respect to forced amalgamations’, put forward by Councillors Grace, Griffith and Young on April 6th, along with a request for an ECM, not listed until the Council Meeting of the 18th, was overturned at a subsequent ECM, called with less than 24 hours notice and held on April 21st, during the absence of Councillors Griffith and Hegarty. 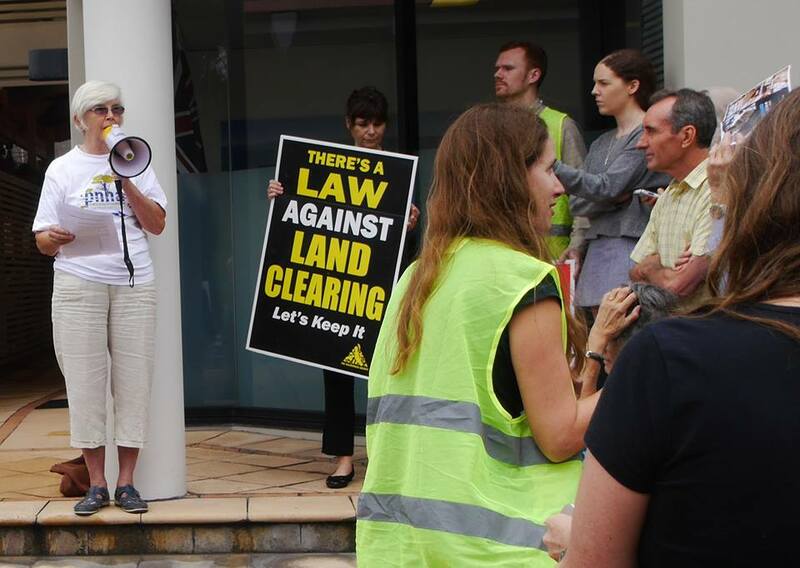 This week Mosman Council and Hunters Hill Council have also announced the immediate commencement of legal proceedings against forced amalgamations while Ku-ring-gai Council have released a statement on the the Delegates report into the amalgamation they went to the Supreme Court to secure a copy of. 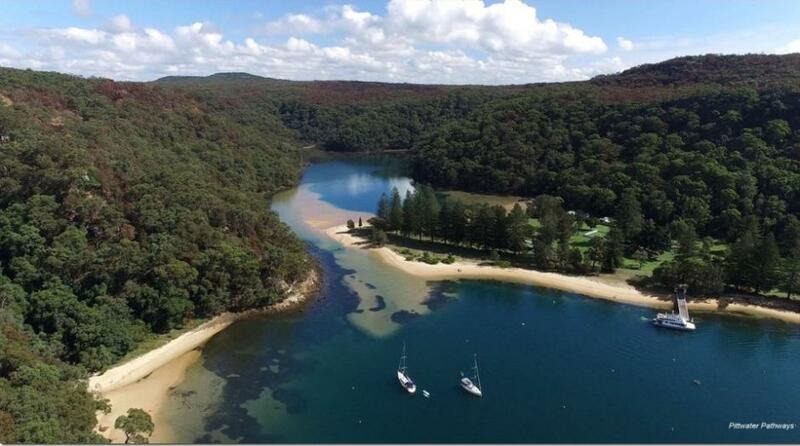 The Basin - Pittwater, image courtesy Pittwater Pathways. 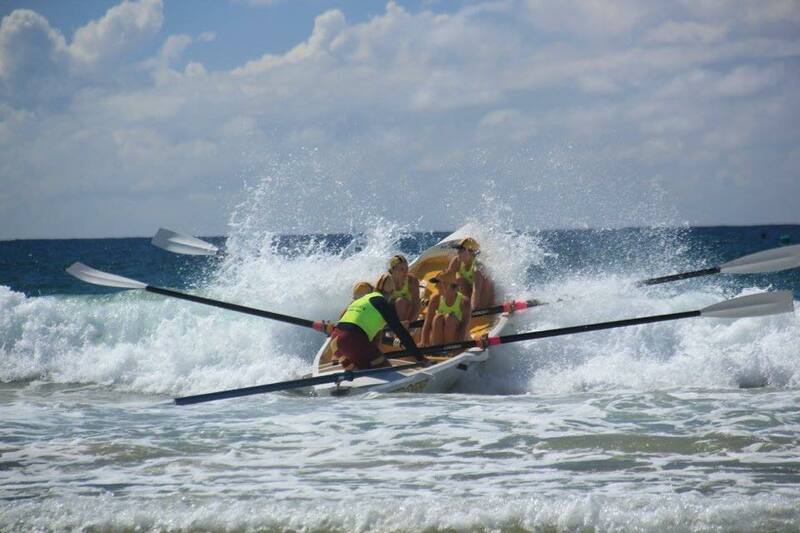 Newport SLSC Maddogs Boat Crew. 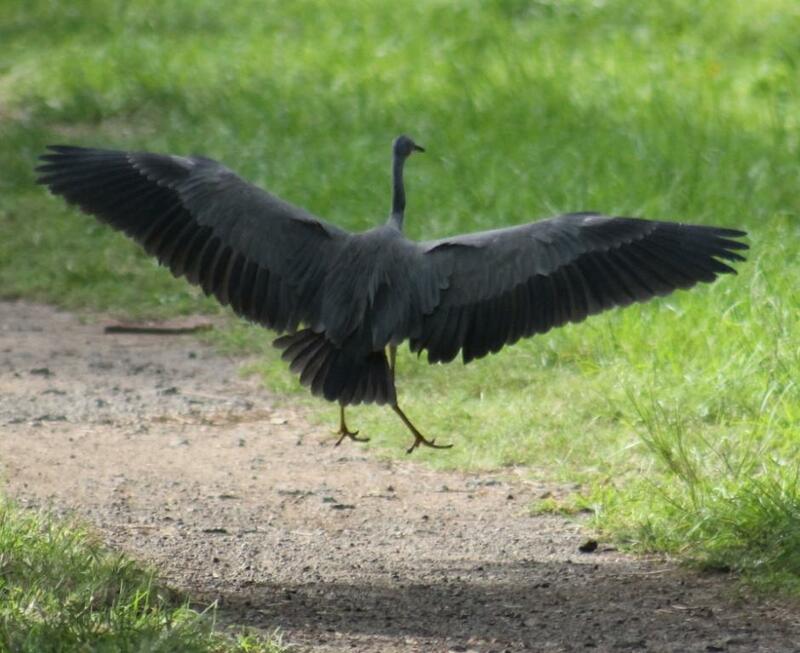 Photo courtesy Pittwater Councilor Julie Hegarty. The Girls made it through to the quarter finals of Saturday afternoon (3pm) - Awesome effort to be in top 12 in the country in Under 23 Women's Division!! Newport Maddogs are: Celestine May, Celia Peppitt, Piret May, Monique Hegarty Sweep Robert Emerson. Palm Beach SLSC brought it home - GOLD for the Palmy Pumas in U23 Women - undefeated all Aussies, impressive stuff — Crew: Emily-Jane Sharpington-Recny, Georgia McCarthy, Alison Olmstead and Kate Molloy, Sweeps: Peter Spence, Stephen Cox, at Aussies 2016 - Surf Life Saving Australian Titles. 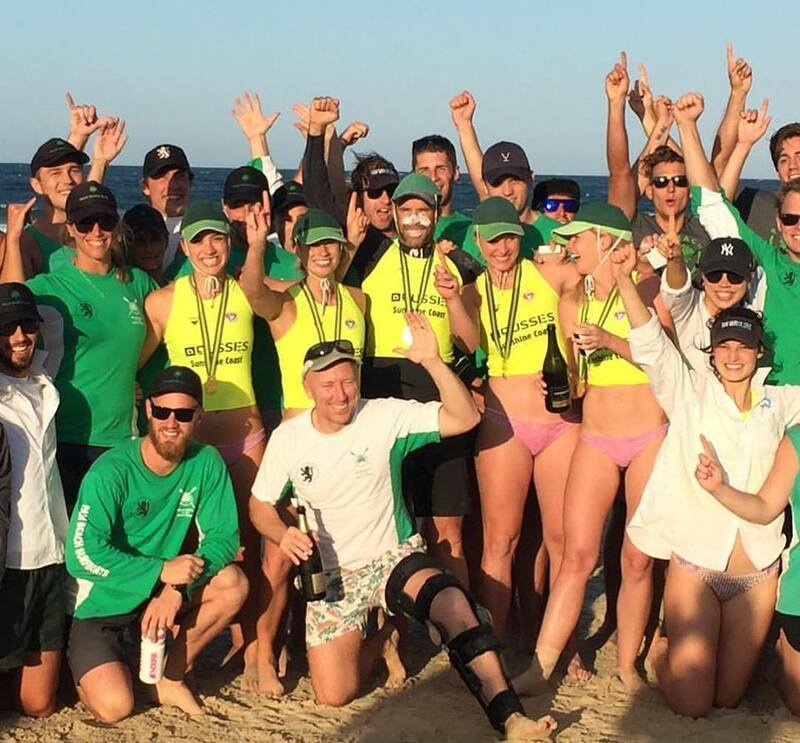 Northern Beaches Surf Life Saving Clubs have excelled at the Aussies 2016 - the Surf Life Saving Australian Titles, with Pittwater clubs making into quarter finals, semi-finals and finals and then winning points in placings as well as bronze, silver and gold! 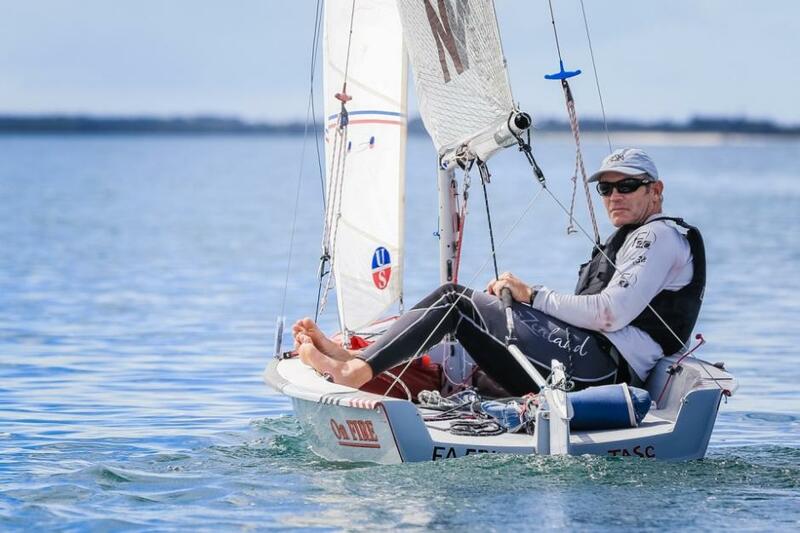 The Aussies conclude at the end of today, Sunday, April 24th 2016 - a few great pictures to accompany some results available so far run in this Issue's Aquatics page. As Anzac Day 2016 marks the last day of the official Surf Life Saving Season, this week's Pictorial celebrates some of the wonderful people who have served as volunteers patrolling our beaches during the 2015-16 season and some of the great carnivals and events that have honed or maintained the skills of those whose motto is 'Vigilance and Service'. Monday 25th April, Anzac Day, marks the last day of the official Surf Life Saving Season which commenced on 19 September 2015. Volunteer Surf Life Savers on the northern beaches have committed more than 155,000 man hours patrolling the 21 patrolled beaches from North Palm Beach to Manly keeping a watchful eye over an estimated 3.3 million beach goers. Leading into the last weekend of patrols for the 2015/16 season, volunteer surf lifesavers have conducted more than 1,530 rescues. Several of these rescues were of such an outstanding nature that they were nominated for NSW Rescue of the Month with two rescues being recognised by our peak body, Surf Life Saving Australia and winning the prized National Rescue of the Month. This weekend alone, we will require around 630 people to cover all shifts at our 21 beaches”, added Mr Menzies. For information on the conditions and status of our beaches this Anzac weekend, feel free to download the free BeachSafe App to your mobile device. Member for Pittwater Rob Stokes today applauded Pittwater’s volunteer surf life savers as the summer patrol season comes to an end. The official NSW patrol season concludes this long-weekend and is an important opportunity to thank all those who have generously donated their time at Pittwater’s twelve patrolled beaches. “An enormous amount of work happens behind the scenes to help keep our local beaches safe and enjoyable,” Rob Stokes said today. 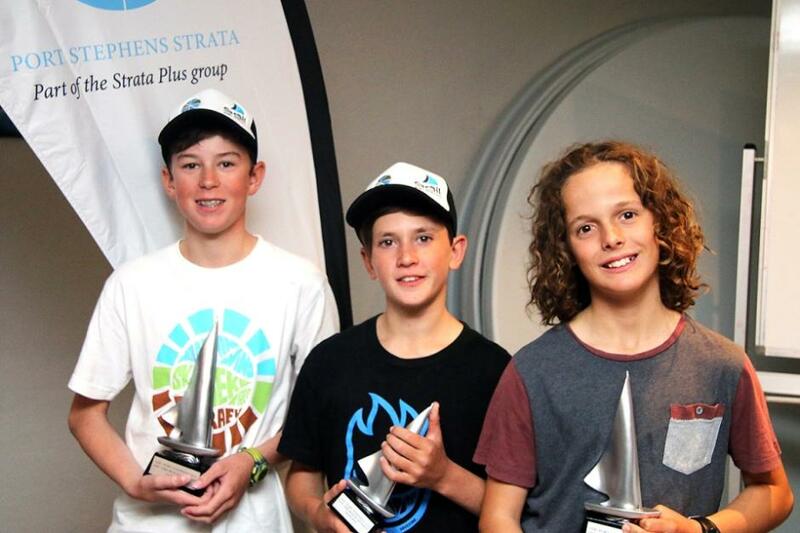 “Our local surf clubs provide an invaluable community service and must be applauded for their efforts. 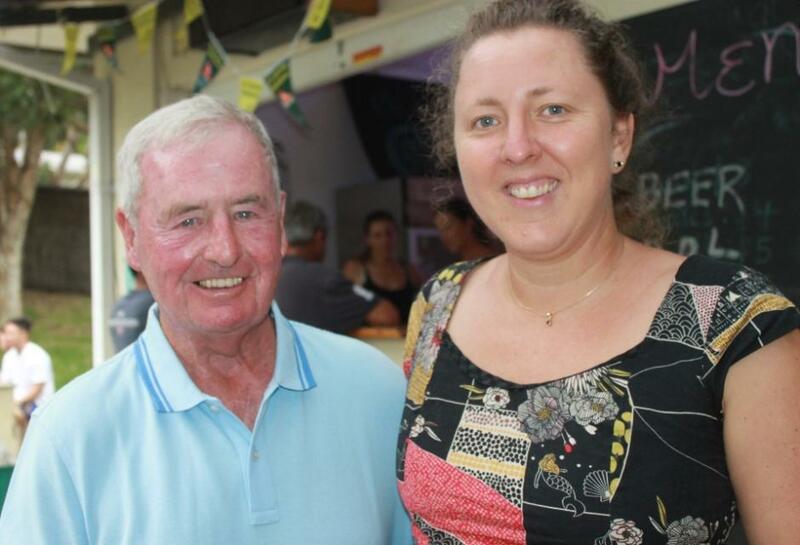 “Without the generosity of surf club volunteers our local beaches simply wouldn’t have the same appeal. “Whether it’s an ordinary Saturday or Christmas Day - these teams of red and yellow volunteers work tirelessly to ensure our local beaches are as safe as possible. “With the patrol season coming to an end I encourage everyone in our community to show their appreciation to these outstanding volunteers,” Rob Stokes said. 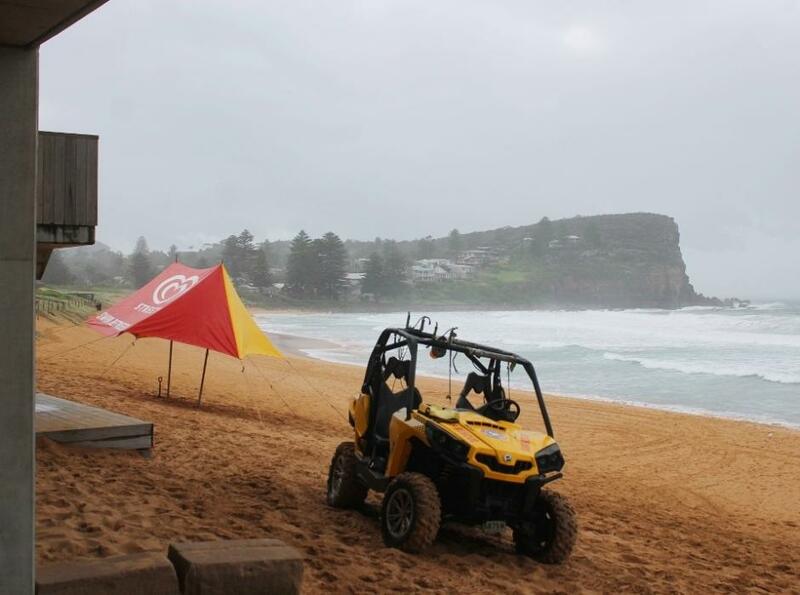 Rain on Saturday at Avalon Beach SLSC opens the last weekend of the 2015/16 Patrol Season. New Laws to protect our Environment? 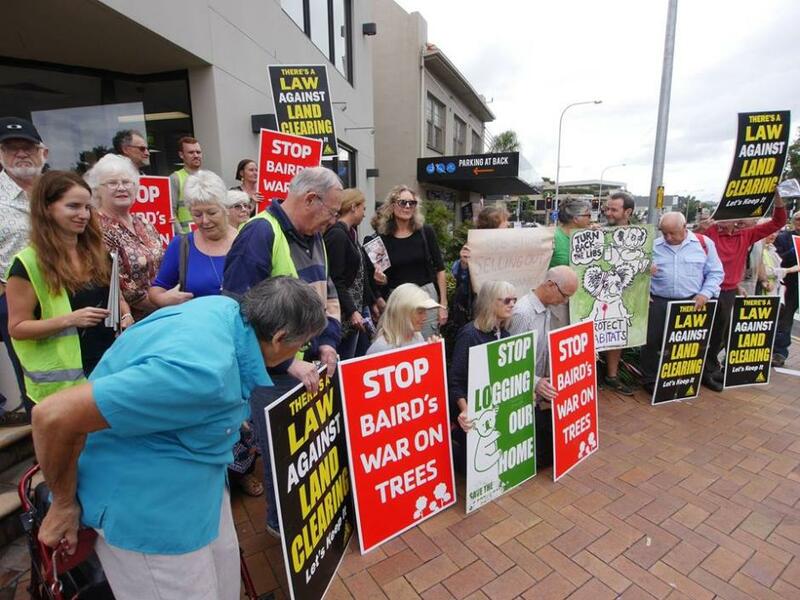 We presented a petition of over 10 000 signatures to Rob Stokes' office yesterday after the Stand Up For Nature protest, attended by about 40 people from many NGOs. Weakened offset provisions actually exempt developers from protecting bushland. 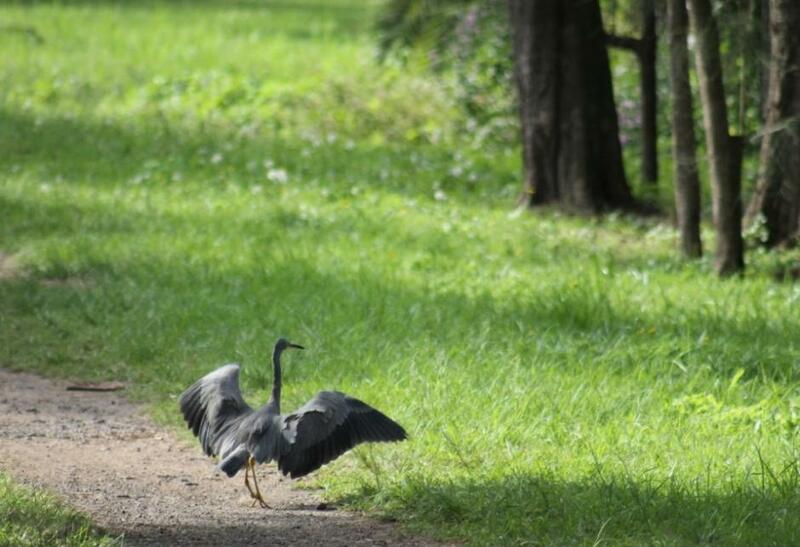 This could expose urban bushland to destruction and permit developer profit. Watch out for the draft legislation coming soon. 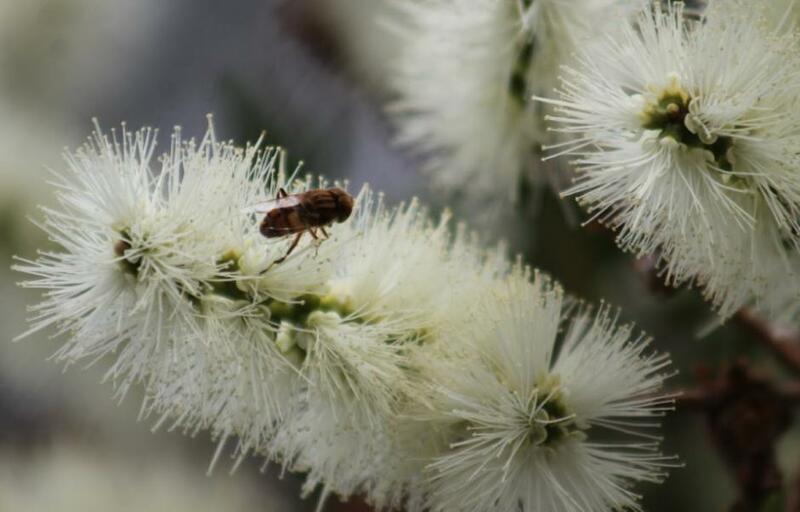 The NSW Government is considering the recommendations of an Independent Expert Review Panel of biodiversity laws which delivered its final report to the Minister for the Environment in December 2014.